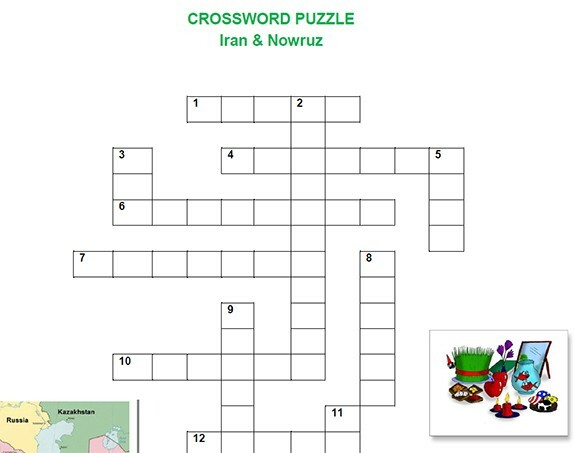 Five activity pages that are aimed to further enhance a child’s understanding and retention of the information about Nowruz. These pdf presentations provides an overview of Iran, the country, including its location, geography, and people. 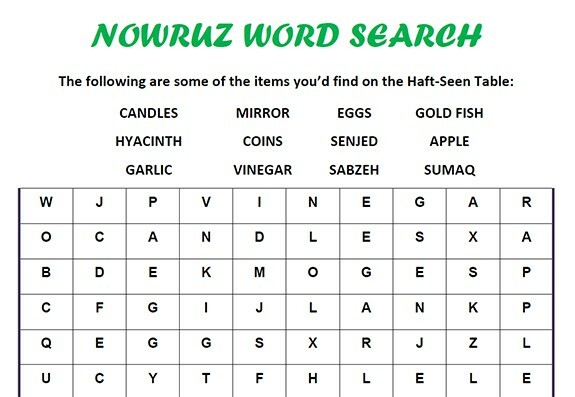 It also provides information on Iranian language and religion. 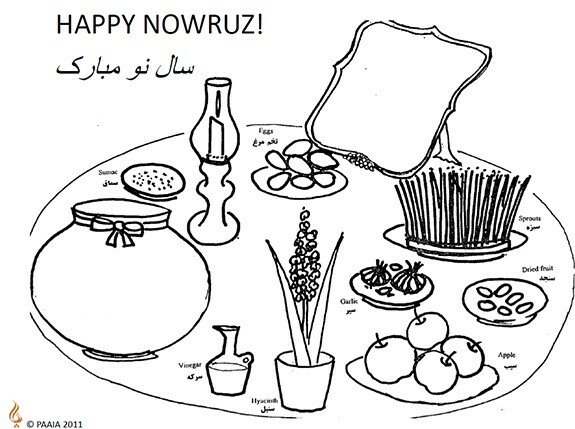 Additionally, it includes numerous pages on Nowruz, including materials on Charshanbeh Soori, the Haft Seen, and Sizdeh Bedar. 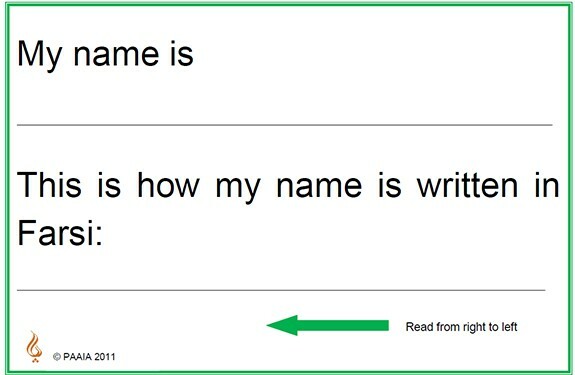 These presentation can be provided to students as a handout or displayed on an overhead projector. Click on the images to get the pdf file. 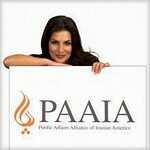 The Public Affairs Alliance of Iranian Americans, PAAIA, Inc.
We envision a world in which Iranian Americans actively come together as a collaborative community in service to each other and to the society at large, to change our world, and particularly the world of our children, for the better. 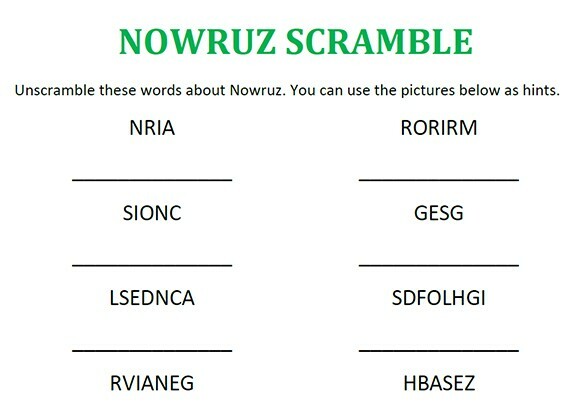 To unite the Iranian American community and have its voice heard. To celebrate who we are and pass our heritage to future generations. To give back to America as it has given to us.